Millets have strong presence in India because of its greater health and diet benefits. Similar kind of cereal that finds extensive use in the western countries is Oats. 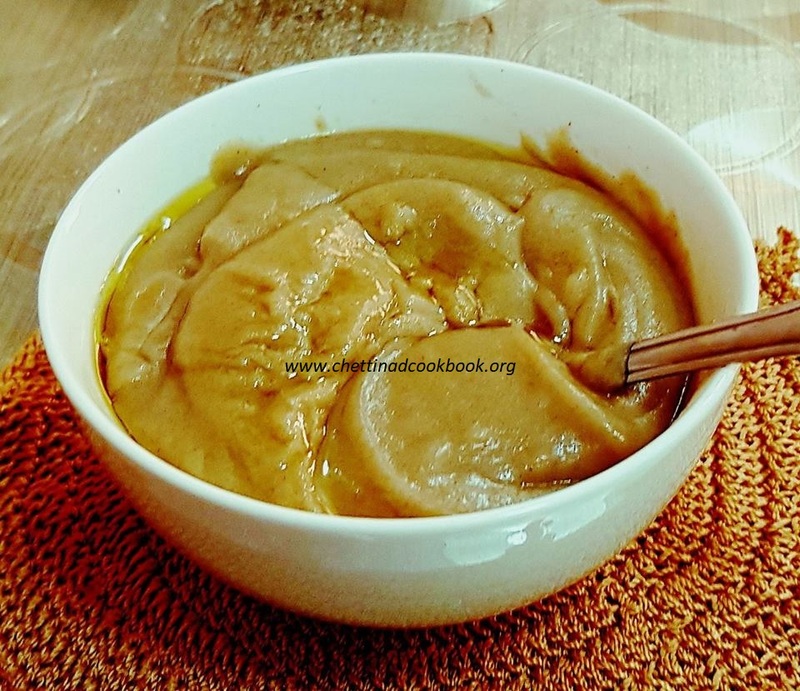 Many Interesting recipes can be prepared with this quick oats. Upma is one of the breakfast delicacies in South India. 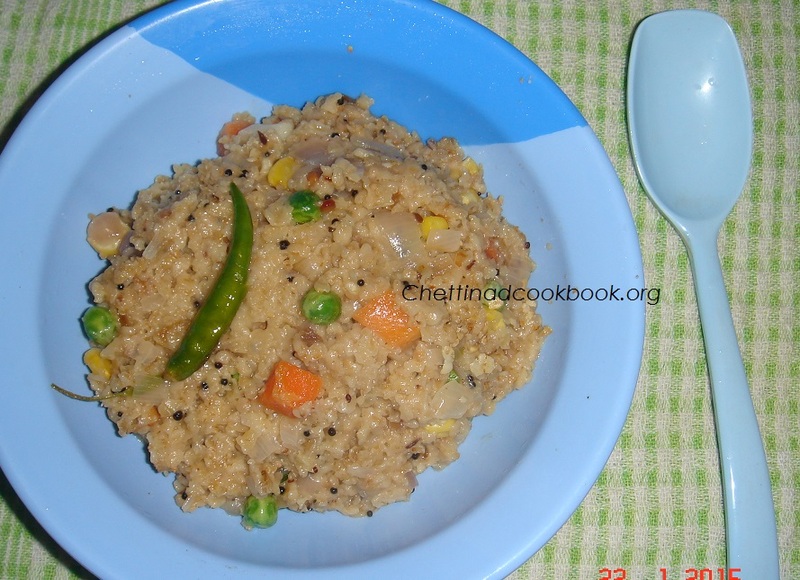 Let us explore the uniqueness of this Upma cooking style and taste using Oats. This Upma is really good and tasty. We know Millets also have the same taste and health benefits to match with Oats ,Millet provides a host of nutrients, has a sweet nutty flavour, and is considered to be one of the most digestible and non-allergenic grains available. Even though,nowadays we have the fashion of eating Oats,based on it health benefits and easy to prepare. Oatmeal is a whole grain, and eating whole grains can lower your risk for several diseases, including high blood pressure and type 2 diabetes. Oatmeal also contains lignans, a plant chemical that has been found to prevent heart disease. The food label on your package of oats should list one ingredient: whole grain oats. Avoid prepackaged oatmeal that may be high in both sodium and sugar and lower in beneficial fiber. The Dietary Guidelines for eating whole grains to reduce your risk of cardiovascular disease. In addition, whole grains such as oats are a source of iron, magnesium and B vitamins. Eating oatmeal can lower your cholesterol, especially your LDL, or “bad” cholesterol. If you’ve been diagnosed with high cholesterol, consider adding oatmeal to your daily menu.Oatmeal is one of the top five foods to eat to improve your cholesterol numbers. Heat pan with ghee fry oats to golden brown keep it ready. Heat same pan with one tbsp of oil, season with To temper Ingredients. Add chopped onion fry until golden yellow,add cut vegetables and curry leaves fry till it gets half cooked. Add 3/4 cup of water allow it to boil,add salt now. 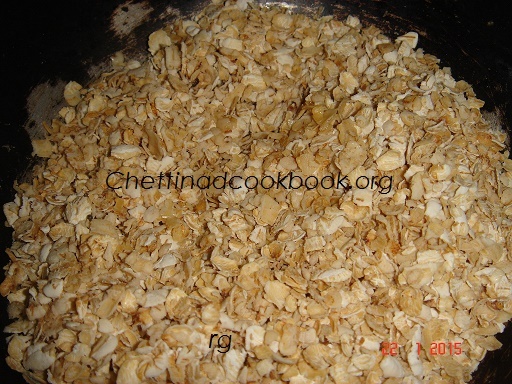 Add fried oats and stir for 3 to 5 minutes in low flame,gradually it gets cooked soft. Transfer to a bowl and enjoy your breakfast,no need of any side dish. 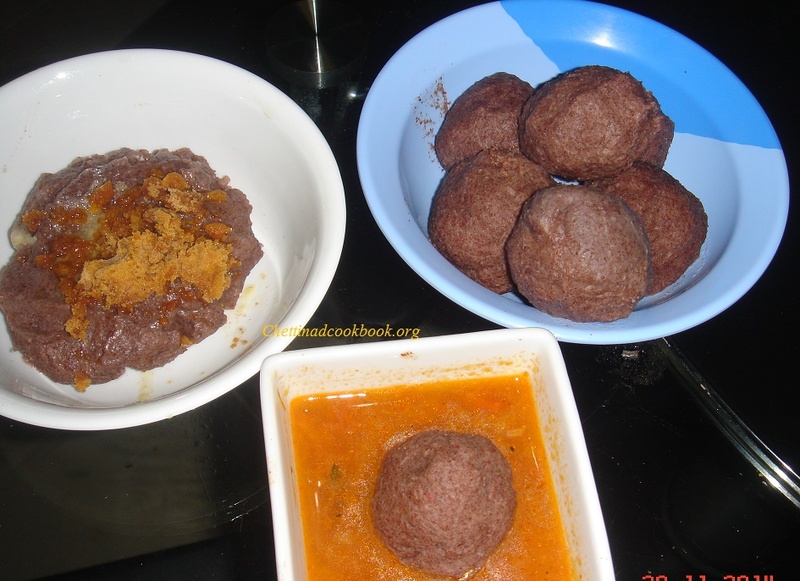 Ragi porridge (Finger millet) has enormous nutritional facts which helps Adult,Children and pregnant women.We can have ragi in many ways this porridge is easy to prepare and eat in all situation.I made it in to balls,so that it will not stick to hands while eating and neat to serve,If you prefer to have drinking consistency,add one more cup of water and cook. Diabetic patients can trust ragi to create a restrained build in glucose levelIt is believed that ragi promotes better digestion. The high calcium and iron content is useful for the bone growth and overall development of the infant. 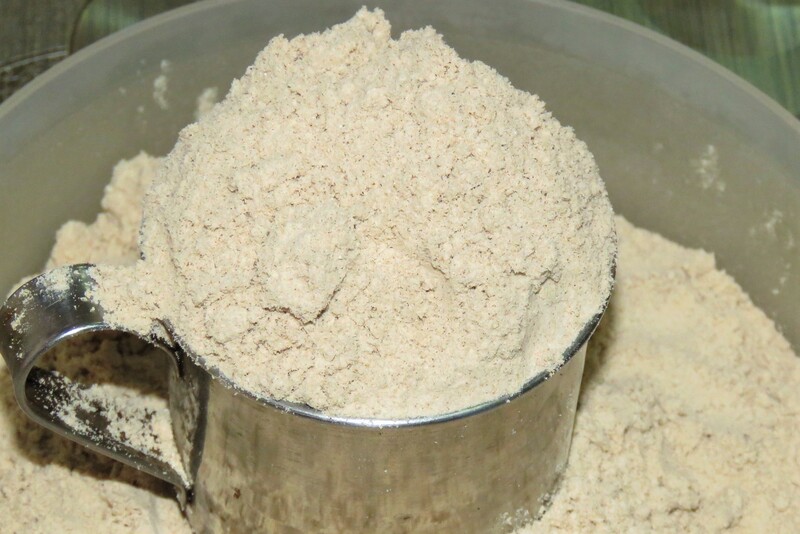 Specially-processed ragi powders for infants are available widely to be used during weaning.Lactating mothers are urged to include ragi, especially when it is green as it enhances milk handling and imbibes the milk with the essential amino acids, iron and calcium required for the nutrition of the mother as well as the child. 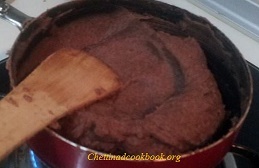 Take heavy bottom wide pan or non-stick tawa,add flour,salt and water dilute it. Switch on stove in medium flame,stir continuously. Gradually it gets thicken and colour changes to dark brown completely. Make wet your hand and touch the porridge it will not stick to your hand,This is the correct stage to remove from flame. Take a bowl of water wet your hand completely and make balls of your preferred size. 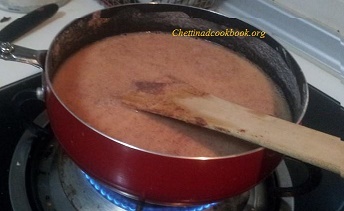 This matches with powdered jaggery and ghee or Kudal kuzhambu,keerai sambar ,Onion tomato chutney and mor kuzhambu.